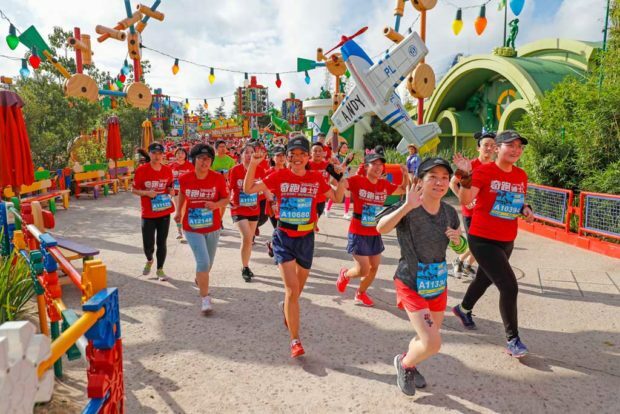 Shanghai, September 15, 2018 – Shanghai Disney Resort today kicked off a magical race weekend with its inaugural Disney Inspiration Run. Spanning two days, this fun-filled event started with 3.5km and 5km runs on Saturday, to be followed by a 10km run on Sunday, with thousands of participants of all ages embarking on an enchanted journey, creating memories that will last a lifetime. 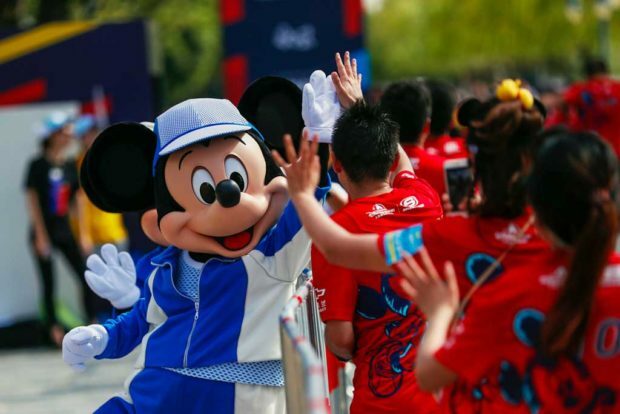 Leadership from Shanghai Disney Resort and Shanghai Donghao Lansheng Event Management Company Limited, which is the host of Shanghai International Marathon, kicked off the 3.5km and 5km races earlier this morning. 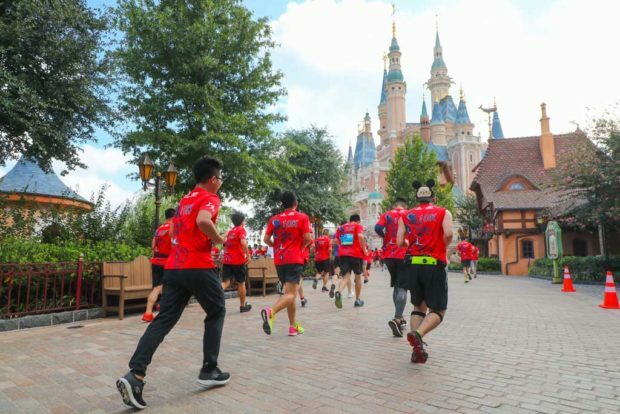 As soon as the horn blew, participants leaped into action, running, jogging and even walking past some of the most iconic features of Shanghai Disney Resort, including Shanghai Disneyland, Disneytown and Wishing Star Park. 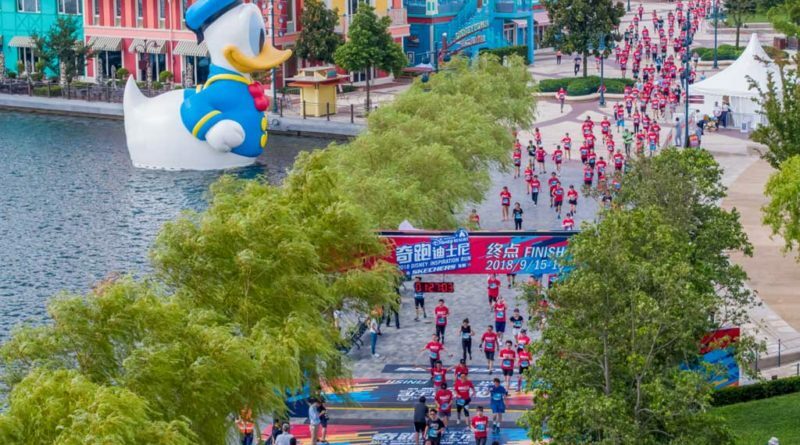 Co-hosted by Shanghai Disney Resort and the Shanghai International Marathon, the 2018 Disney Inspiration Run features three routes of different lengths – 3.5km, 5km and 10km. Every step of the journey is packed full of fun surprises, breathtaking views and lively entertainment. From classic Disney princes and princesses like Snow White and Prince Charming, to characters from blockbuster Disney movies like Judy and Nick from Zootopia, and Moana and Maui from Moana, beloved Disney characters make special appearances throughout the route, cheering on and motivating participants along the way. Mickey and his pals are also stationed at the finish line to celebrate those amazing moments of triumph. Today, 5,000 runners crossed the finish line of the 3.5km and 5km runs alongside the resort’s picturesque Wishing Star Lake. The champions of the 5km run are Taniguchi Takuya from Japan and Bella Jiang from China. 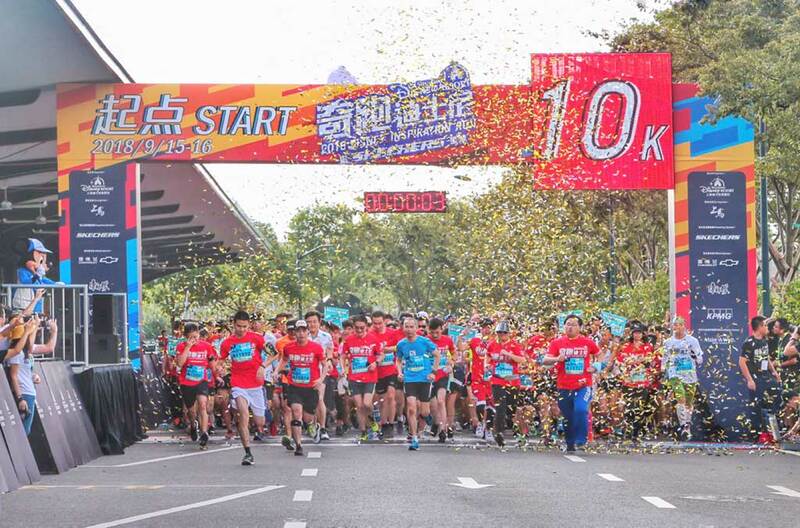 Tomorrow, another 5,000 runners will join the resort’s 10km race. 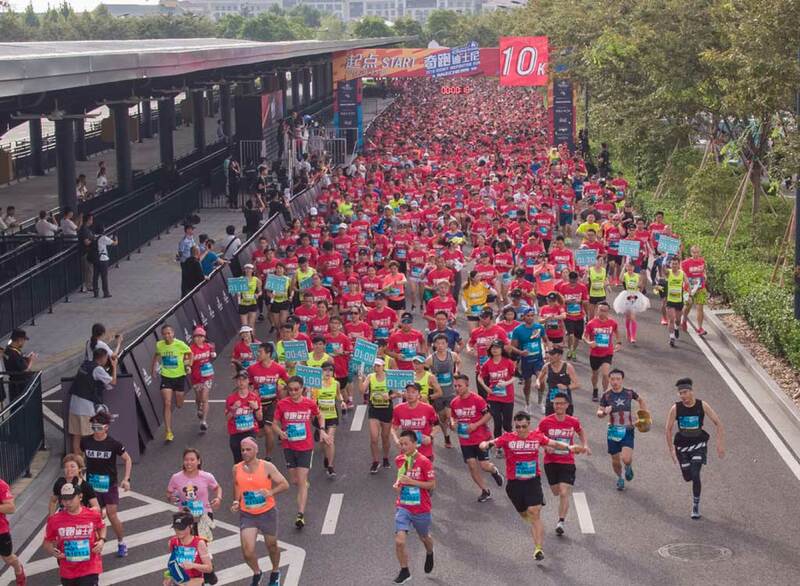 In collaboration with the Shanghai International Marathon, the first 50 male and female runners of the 5km and 10km races will be granted automatic entry into the Mini Marathon and 10km events at the 2018 Shanghai International Marathon, which will be hosted on November 18 this year. 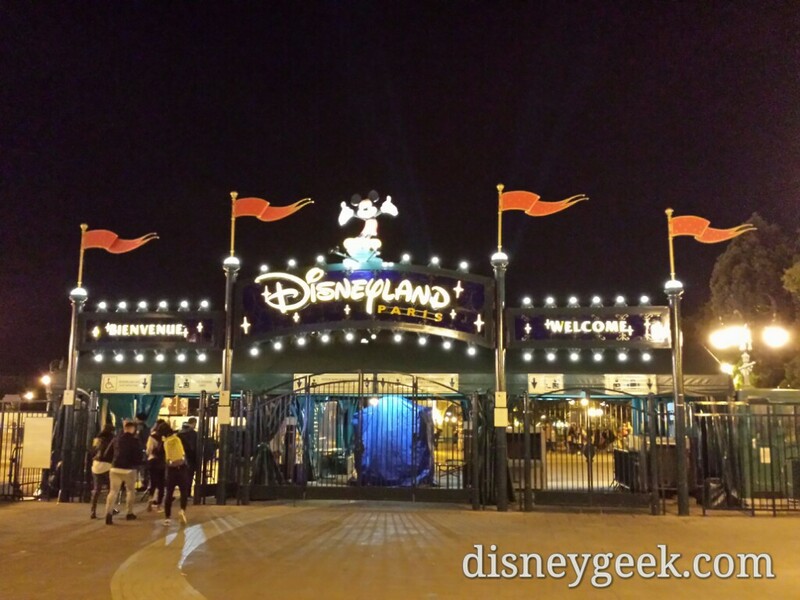 All Disney Inspiration Run finishers will be awarded with a uniquely designed race medal to remind them of their special day at Shanghai Disney Resort. 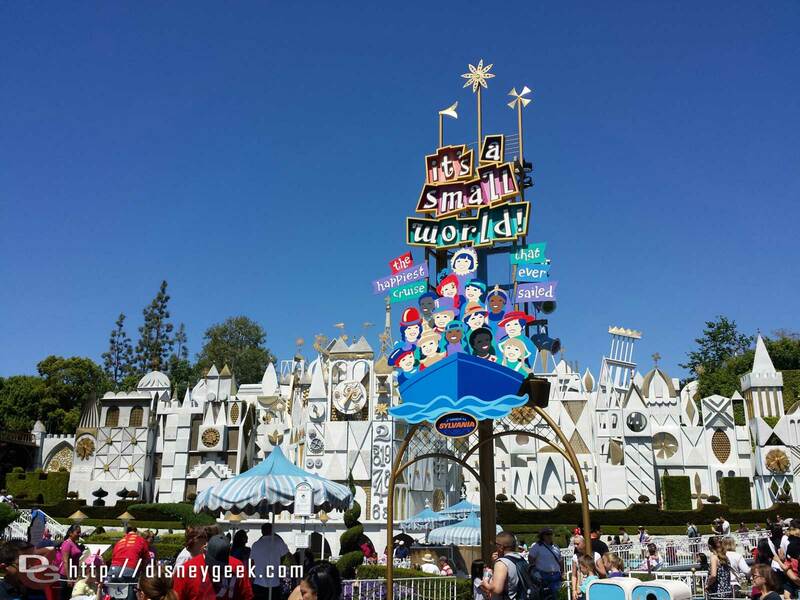 The 10km medal features Mickey running in front of the Enchanted Storybook Castle, while the 5km and 3.5km medals feature Donald and Pluto, respectively. 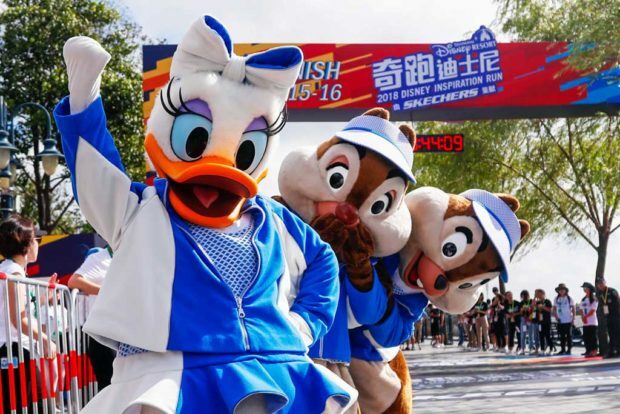 Promoting a healthy lifestyle, the 2018 Disney Inspiration Run showcases the heritage of Disney-themed running events and lays a solid foundation for future running events at Shanghai Disney Resort. 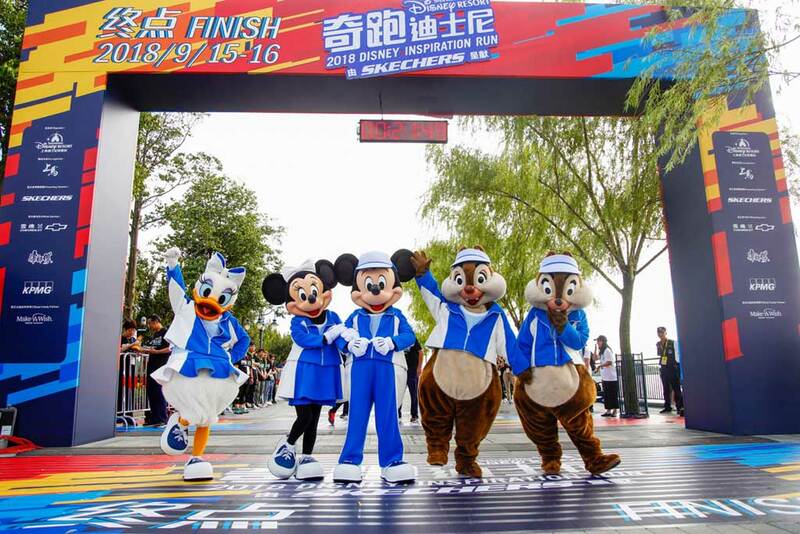 Shanghai, September 16, 2018 – The 2018 Disney Inspiration Run 10 km race today witnessed the celebration of 5,000 runners as they crossed the finish line, marking the end of a magical race weekend at Shanghai Disney Resort. 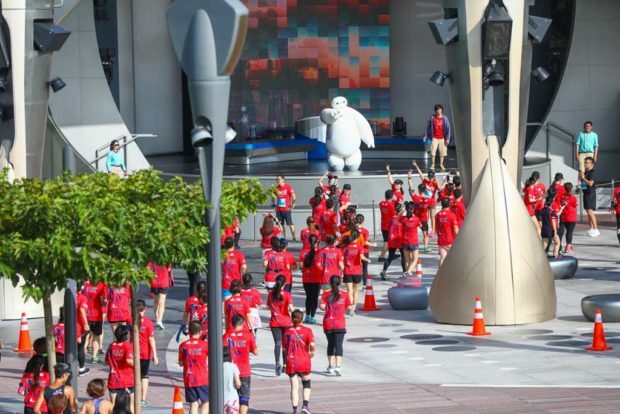 The 10 km race put participants’ skills and endurance to the test, with the longer course offering a more comprehensive tour of the resort and even more Disney characters along the route. Congratulations to the winners of the 10 km race: Li Penglin from China and Sato Shiori from Japan. 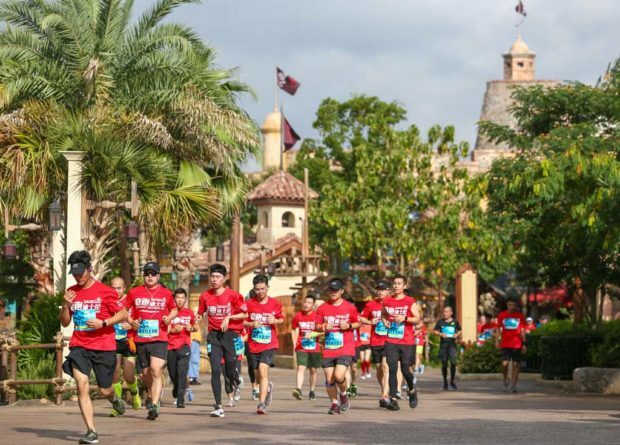 The first-ever 2018 Disney Inspiration Run has been embraced by thousands of runners with overwhelming enthusiasm. 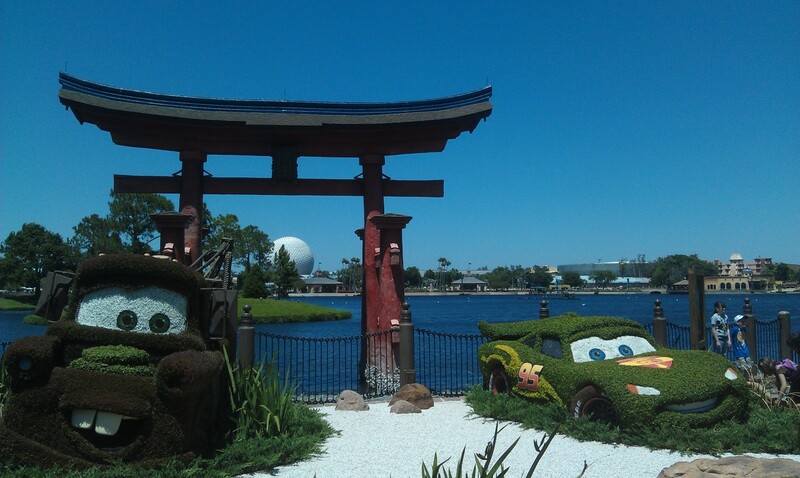 The spectacular races took participants on magical journeys through a range of immersive storytelling environments, incredible landscapes and unique Disney character experiences. 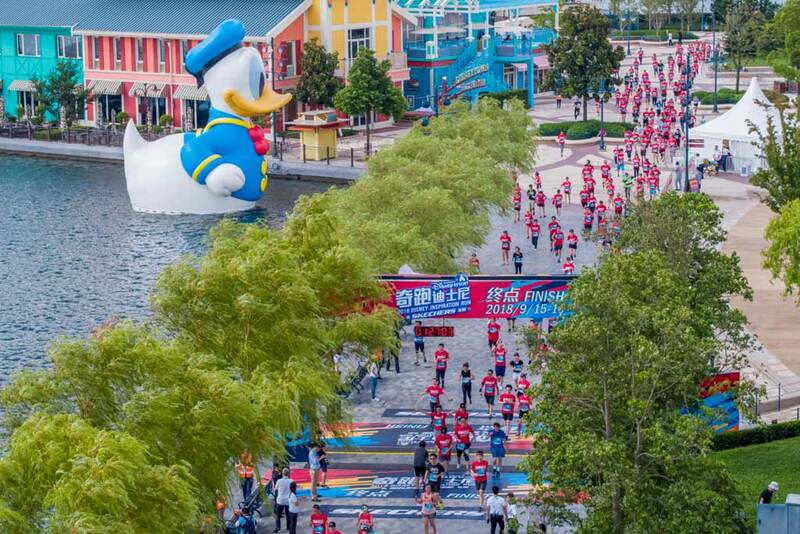 The success of this weekend has laid a solid foundation for future running events at Shanghai Disney Resort as we continue to create happiness and promote a healthy lifestyle for all of our guests. The Cars gang out in Japan this year.